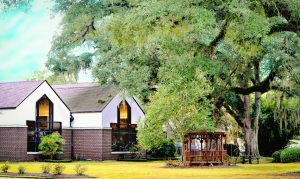 The 31 year-old Covington Branch of the St. Tammany Parish Library will undergo renovation this fall. The Covington Branch will close on Monday, October 8, with a temporary branch location at 1200 Business Hwy. 190 opening on October 15. The renovated Covington Branch is projected to reopen in the late fall of 2019. The Covington Temporary Branch, 1200 Business Hwy. 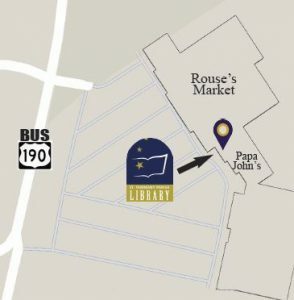 190, is at Claiborne Hill between Rouses Market and Papa John's Pizza.